Valentine Lodge will be standing two young colts at stud in the 2018 breeding season. 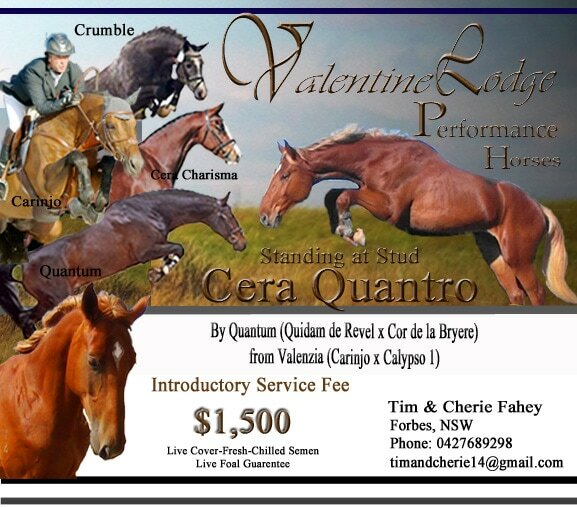 Cera Quantro is a well bred Colt that has a easy pleasant character, and outstanding jumping technique with a willingness to always please. His genetics are saturated with some of the most influential sire and marelines in the world for the production of International showjumpers and exceptional breeding stock. 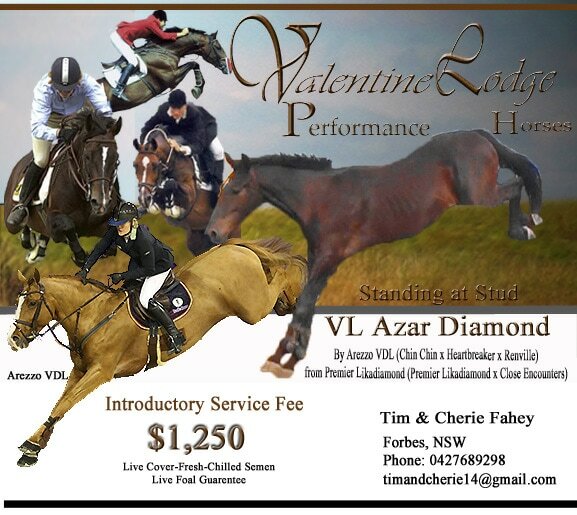 Valentine Lodge Azar Diamond will stand to a limited number of outside mares in 2018. 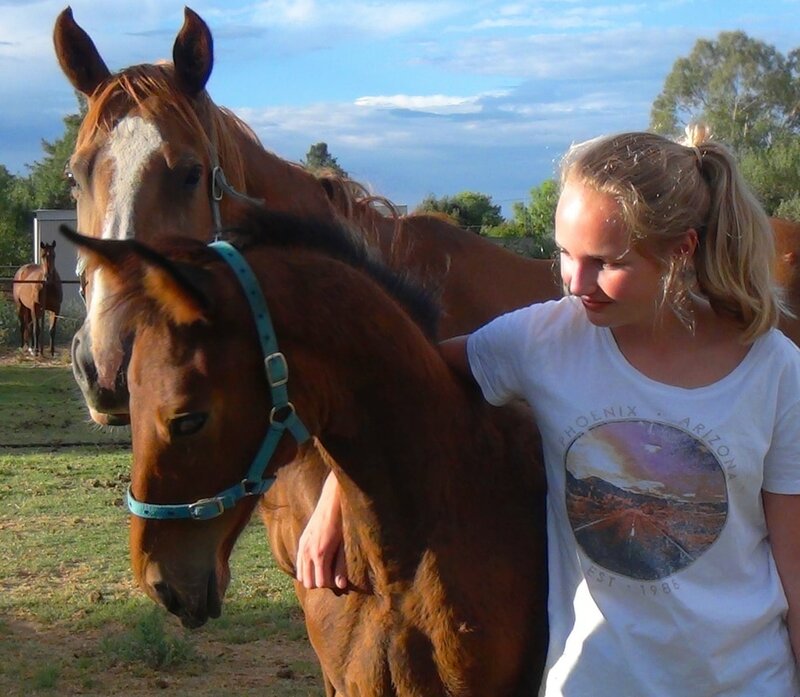 He has an athletic careful jump with an easy canter and exceptional temperament.